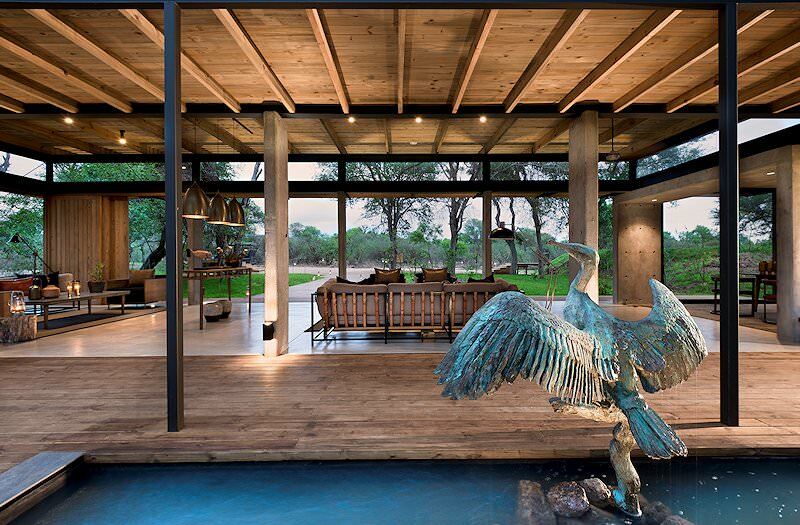 Relish five days of dizzying opulence while enveloped in the most celebrated safari areas on the continent. 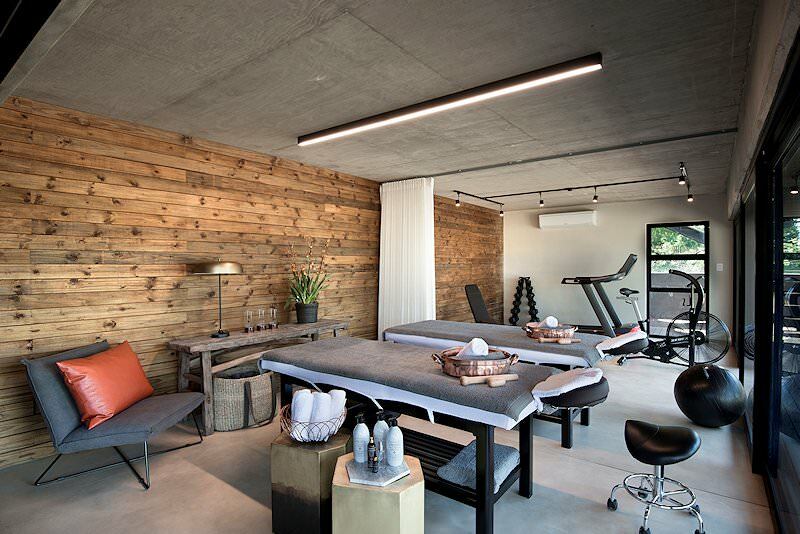 Prices provided are a guideline that is based on two people sharing a room. 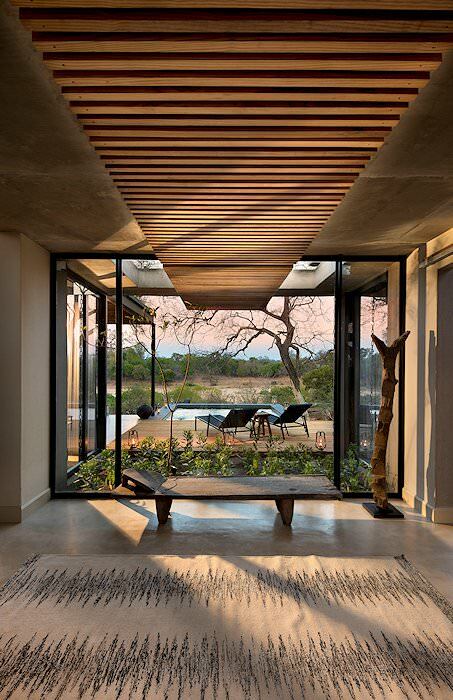 After being met at O R Tambo International by an African Sky representative, guests are assisted with check-in to a charter flight bound for the Lion Sands Private Game Reserve located in the Sabi Sand, which in turn forms part of the Greater Kruger National Park. 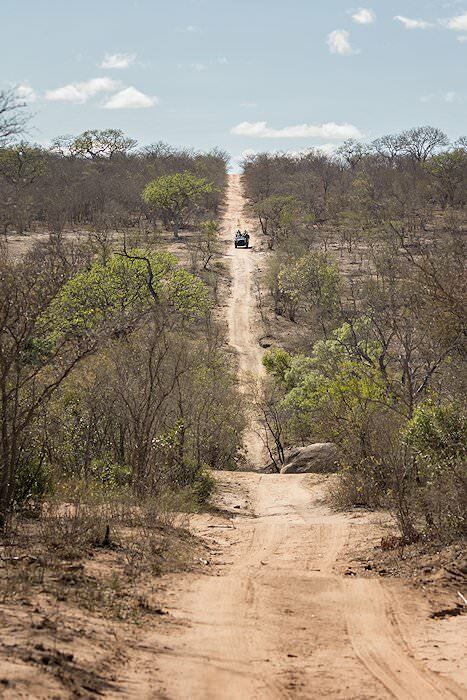 The call of the wild is answered during the afternoon as guests venture into the wilderness for an exclusive open 4x4 safari accompanied by an experienced ranger and tracker in this, the premier South Africa safari area. 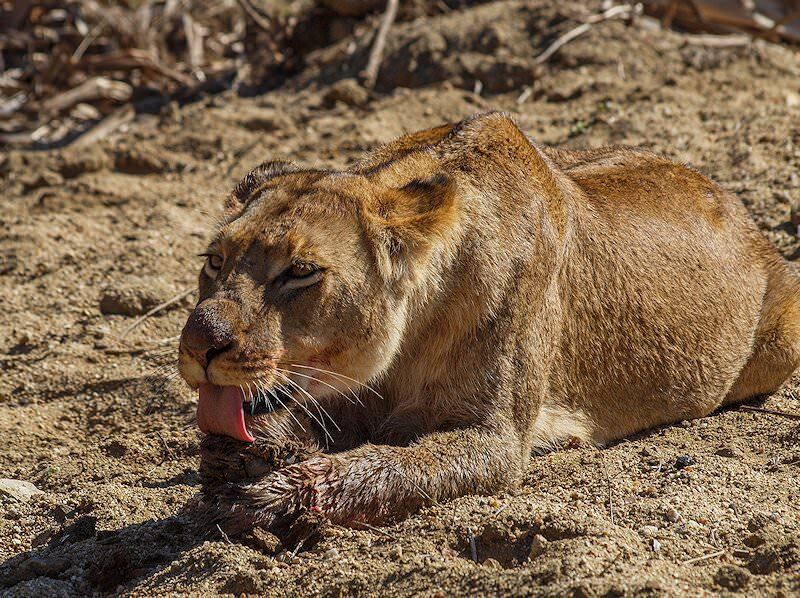 Two game drives are conducted on this day in the Lion Sands Private Game Reserve. 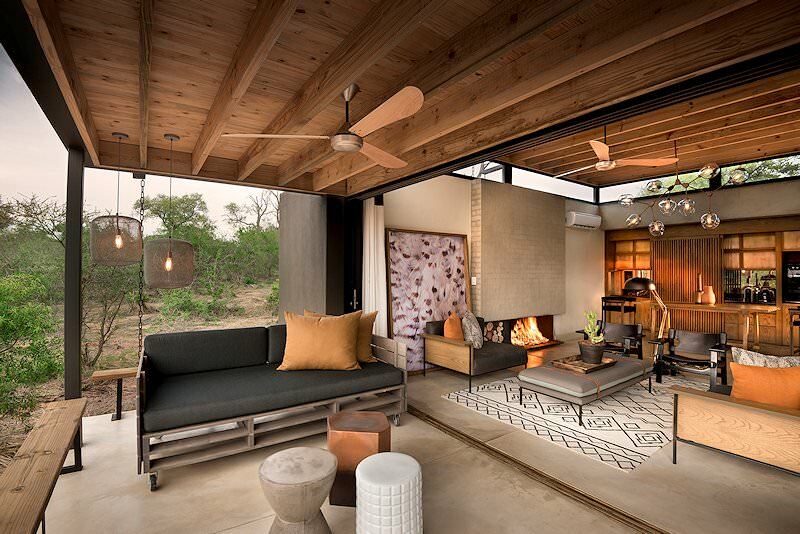 Lion Sands occupies a prime tract of Big Five safari country in the southeastern corner of the exclusive Sabi Sand Private Game Reserve. 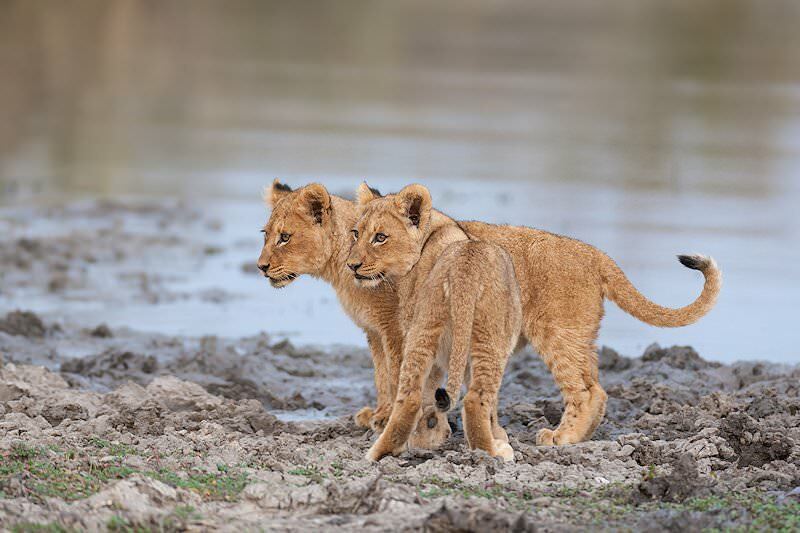 Lion Sands has the distinction of being the only reserve in the Sabi Sand that offers access to the Sabie River, the main watercourse that meanders through the area. This factor is a great advantage in the dry season when animals tend to concentrate near available water sources. 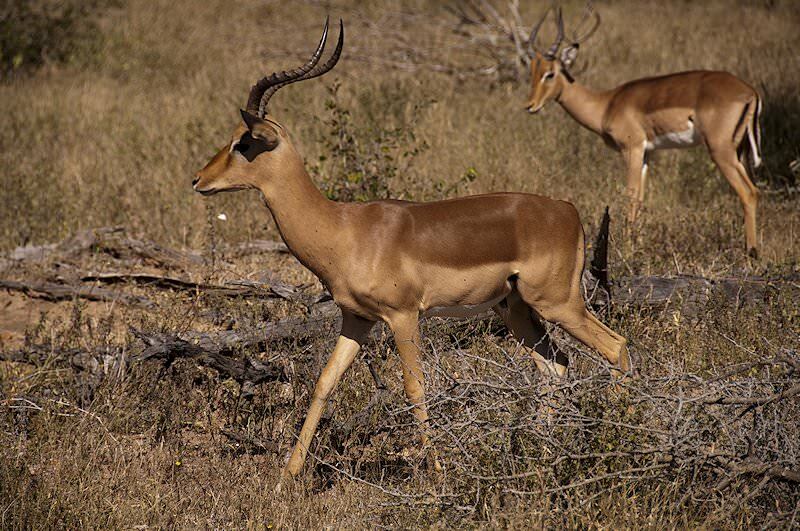 Game activities on this day include two open 4x4 safaris as well as an optional bush walk. 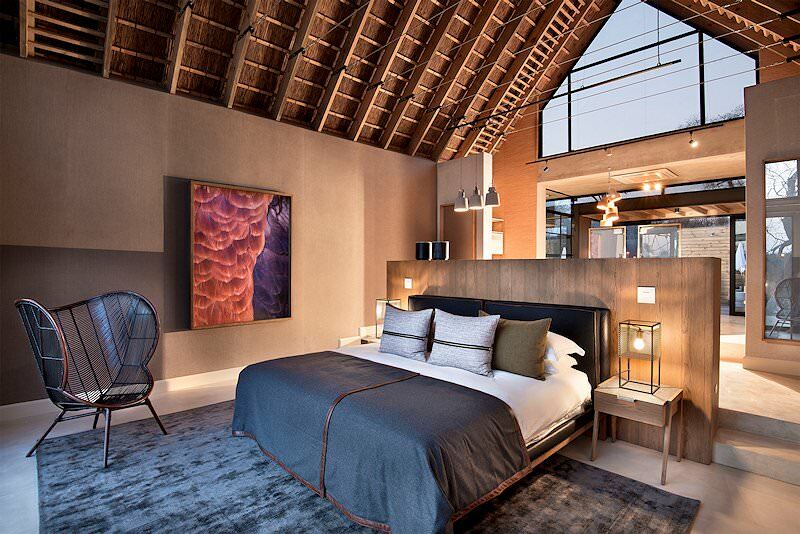 Guests may also opt to spend the day in the luxurious comfort of the exclusive Lion Sands Ivory Lodge, spotting game from the private decks or splash pools at each villa with a cocktail in hand. Alternatively you could make use of the spotting scope provided on the lodge’s main viewing deck. 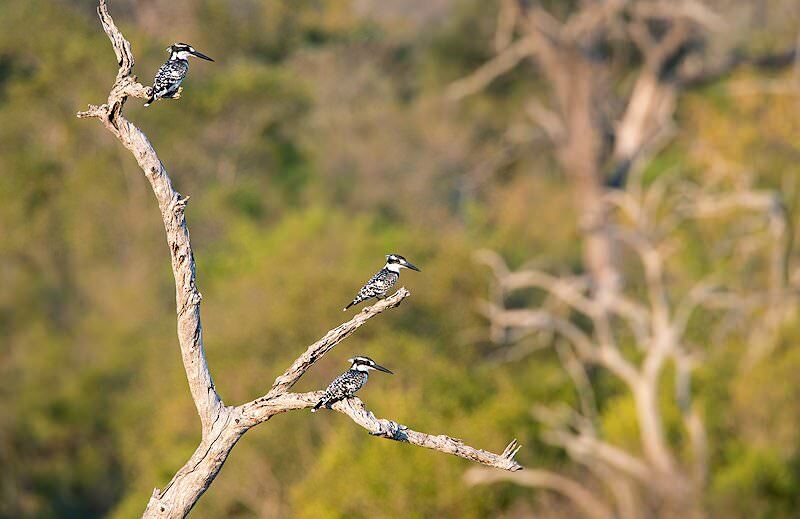 Well-trained and friendly staff are always in attendance - a glorious way of spending a day on safari in the Greater Kruger National Park’s premier private game reserve. 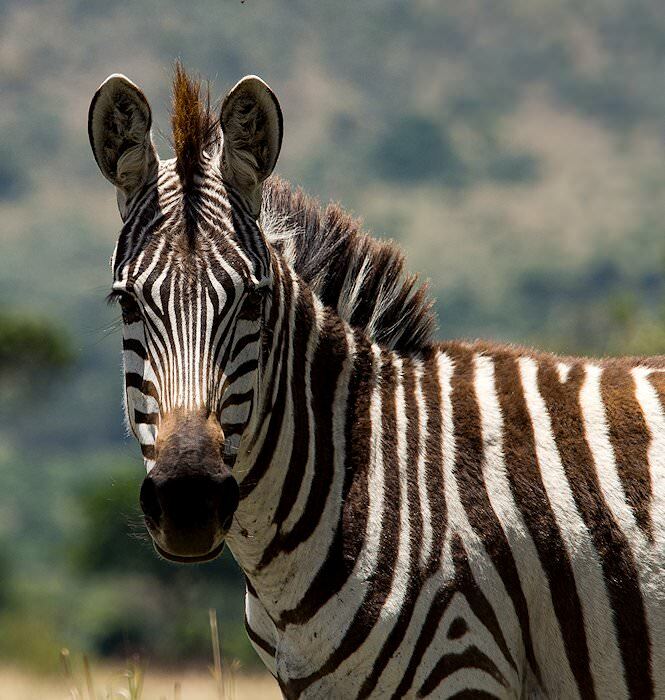 The eternal rhythms of life in this remote ecosystem should become more apparent as the days on safari pass. 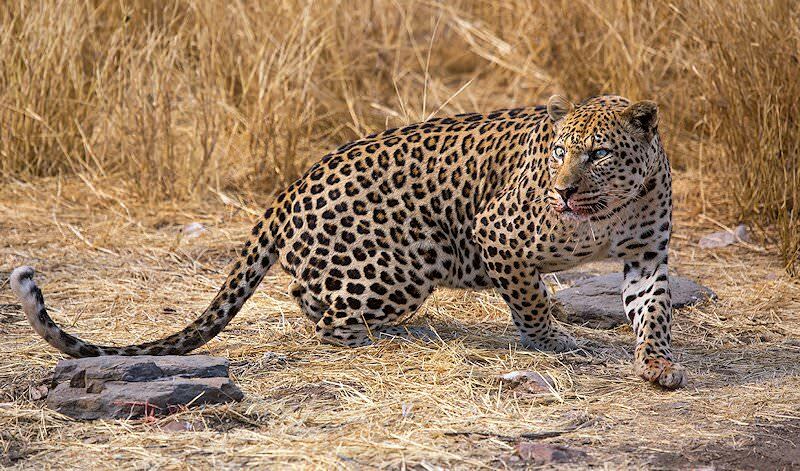 Having already spotted the Big Five on numerous occasions, you may find a shift in interest on the day’s two safari game drives. 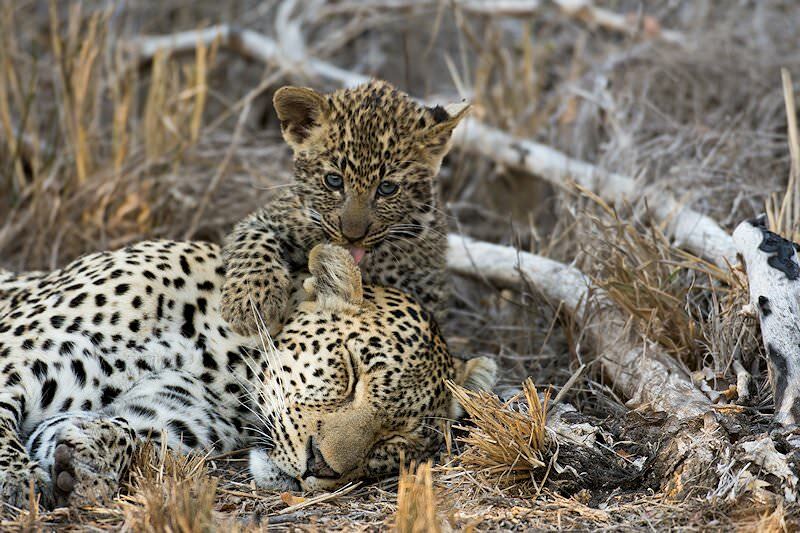 The agenda may tend to focus more on the lesser creatures of the land and more on gaining an appreciation of the fact that all life is interdependent, with even the smallest of creatures playing an important role in the survival and sustainability of each eco-system in the Sabi Sand Private Game Reserve. 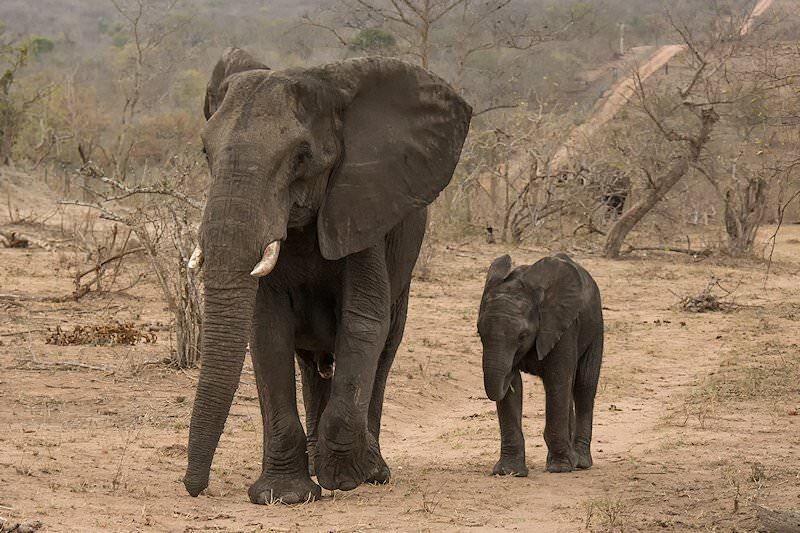 A bittersweet sadness should be overshadowed by a deep appreciation of your experience as you embark on the final game drive of your safari in South Africa. 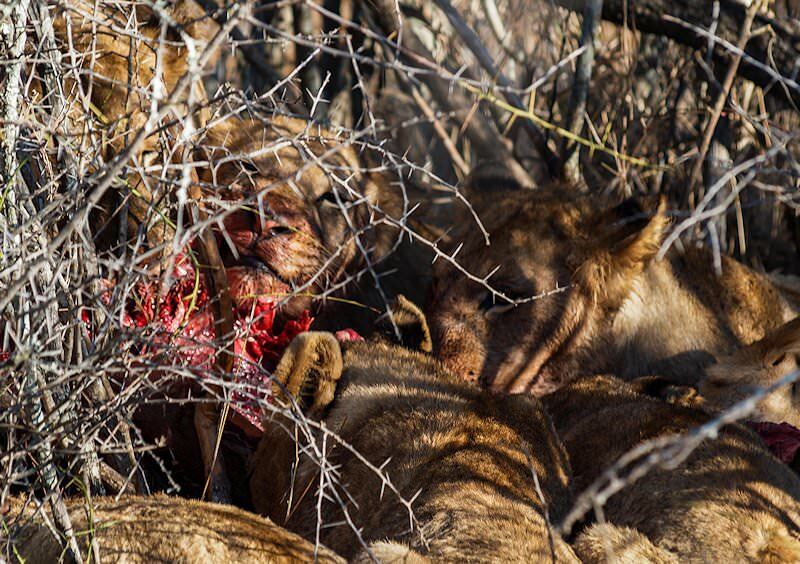 Breakfast is then followed by a short flight back to the hustle and bustle of the modern world, where an unforgettably exclusive safari in the Sabi Sand Private Game Reserve ends. 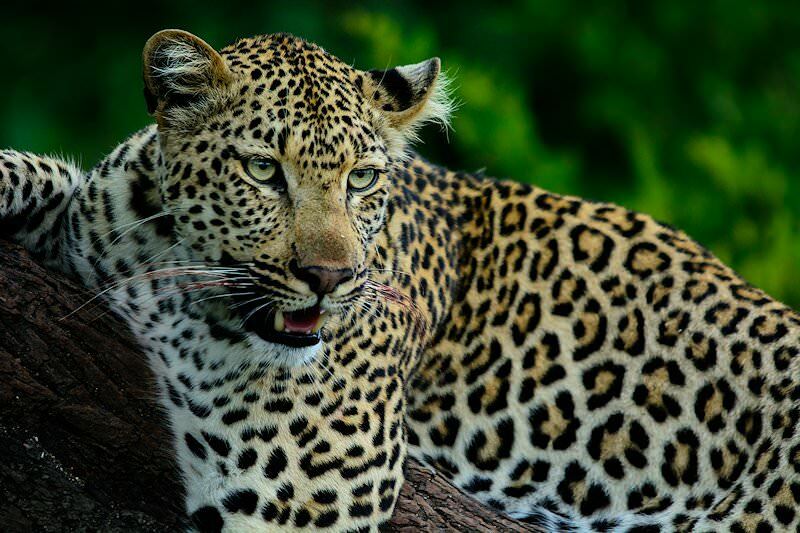 South Africa's top safari destination is the Greater Kruger National Park. 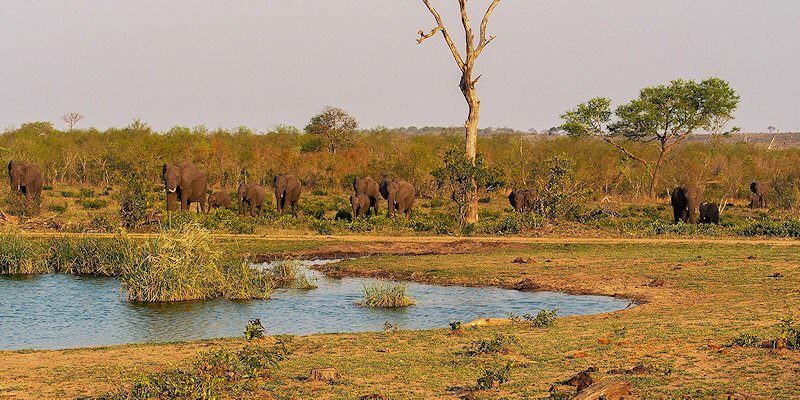 Botswana focuses greatly on eco-tourism and conservation of its wilderness areas. Namibia's unique destinations include Swakopmund, Sossusvlei and Etosha. 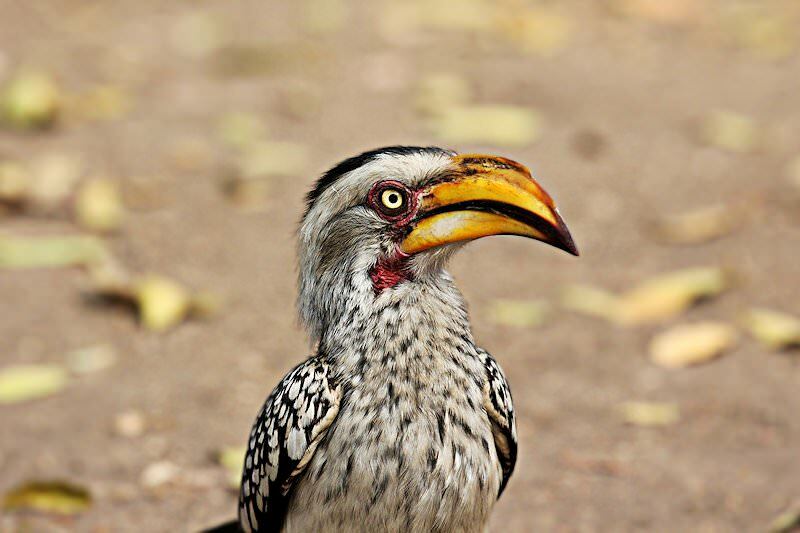 Zambia is often overlooked as a safari destination, but offers unforgettable safaris. Zimbabwe's view of the Victoria Falls is nothing short of breathtaking. Mozambique's 1000km coastline hugs the warm waters of the Indian Ocean. The Kruger Park is South Africa's largest and most important conservation area and offers prolific game viewing opportunities. Our luxury safaris couple exceptional game viewing and stunning surroundings with sumptuous accommodations. 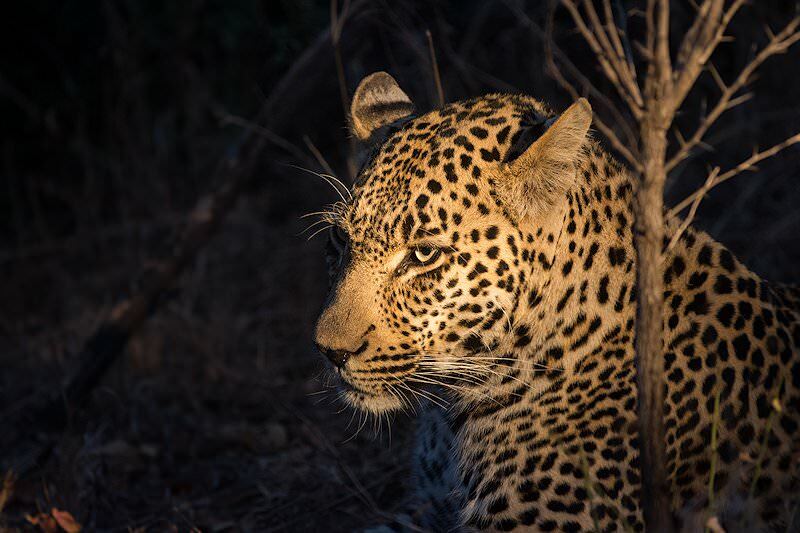 Sightings of the Big Five are inherently exciting, from finally spotting the elusive leopard to being surrounded by a herd of buffalo. 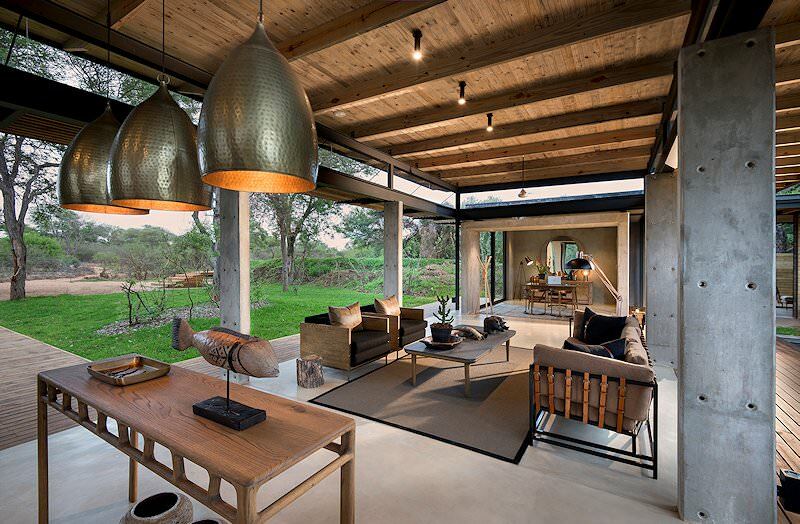 The most sought-after African lodges are located in esteemed wilderness areas like the Okavango Delta and Sabi Sand Private Game Reserve.